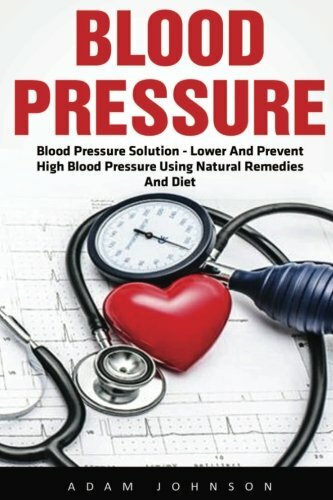 In this article “Natural Remedies For High Blood Pressure” we examine some simple, highly effective and easily made home remedies. 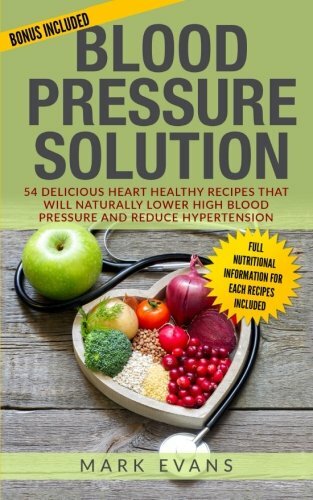 These remedies can make the world of difference if you suffer from high blood pressure. Just by adding natural remedies, some basic lifestyle changes such as exercise and eating plenty of fresh fruits and vegetables you can lower pressure. But prescription drugs are not the only solution. To treat and control hypertension we first need to know what causes it. By identifying the predominant factors, which can be as individual as the sufferer, we are able to develop a holistic treatment plan. 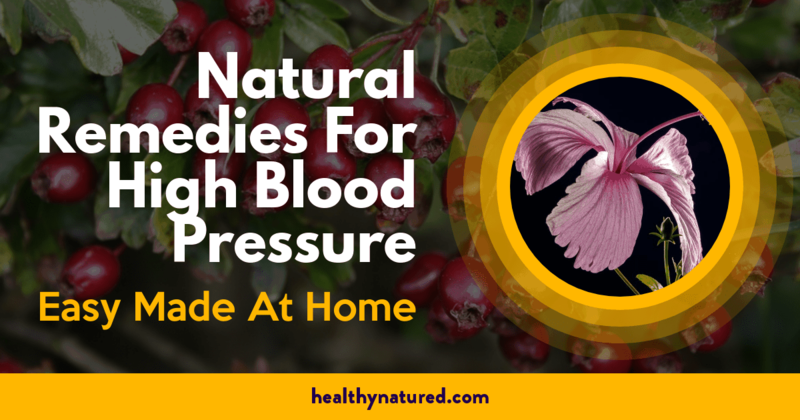 The natural remedies for high blood pressure we describe in this article are proven to help. Medically referred to as “Hypertension”, elevated pressureaffects many people. In America alone, high blood pressure impacts one third (33%) of the adult population. That’s the equivalent of 70 million people … in the US alone. And, sadly, the numbers continue to grow! It may surprise you to know that 90-95% of high blood pressure diagnoses are clinically referred to as “primary hypertension”. This means it has no underlying medical cause. That’s right … there is no other medical condition . So what is the cause? What raises this pressure in otherwise healthy individuals? And what can we do about it? What raises blood pressure? 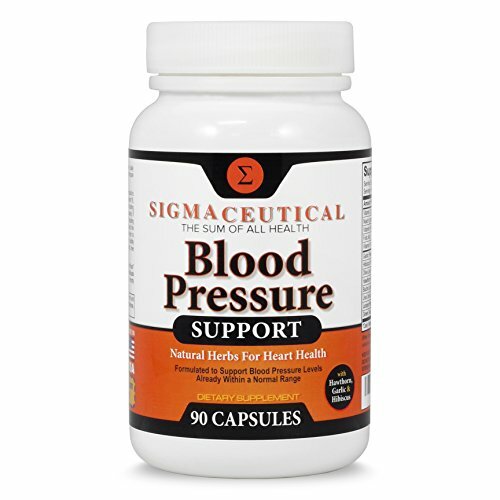 90-95% of diagnosed high blood pressure is not associated with any other medical condition. 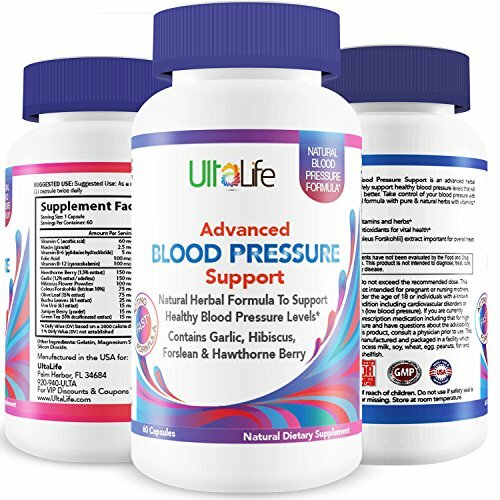 Therefore lifestyle changes are necessary to aide in lowering your blood pressure. You can lower blood pressure naturally and safely with these remedies. 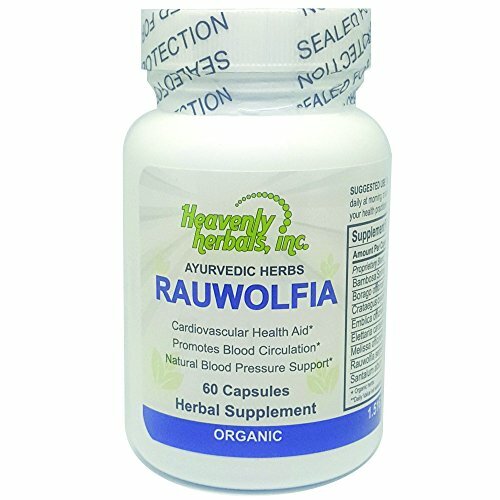 Circulation of blood is one of the most vital functions required of our body. It sustains life. Our heart is the primary organ associated with blood circulation. Our heart and the associated circulatory system supplies the necessary nutrients and oxygen to every cell in our body. As well as providing nutrients and oxygen to replenish us, our circulatory system also removes carbon dioxide and waste. Our heart beat is the contraction of our heart. Each contraction applies the pressure that pumps blood throughout our arteries and is what we refer to as systolic blood pressure . It is one of the measurements tested pressure. The other measurement taken is amount of pressure between contractions and is referred to as diastolic pressure. Systolic – The measurement of pressure when the heart contracts and sends “force” thereby pumping blood through the body. Diastolic – The measurement of pressure when the heart muscle is between beats. This is when your heart muscle is relaxed. High blood pressure is diagnosed when the pressure is above expected levels. There are several stages of elevated or high blood pressure, these being determined by systolic and diastolic measurements. Simply put, the higher the elevation of pressure compared to normal expected readings the more necessary it is to take action to avoid damage to your heart and health. 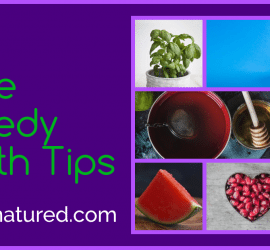 These Natural Remedies for High Blood Pressure, are holistic in nature and many are common sense, such as adding fruit and vegetables to your diet and getting regular exercise. 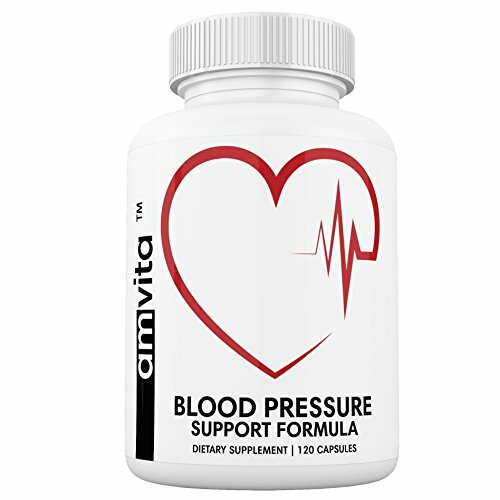 The health benefits associated with lowering and leveling blood pressure are immeasurable. Number 1 – Homemade Blueberry Syrup! Blueberries are loaded with the flavonoid quercetin. Quercetin is incredible for treating inflammatory illnesses such as “hardening of the arteries” (atherosclerosis), high cholesterol, heart disease and circulation problems. To make this extra heart healthy add a handful of elderberries. Salt intake is one of the major factors affecting blood pressure. it is also one of the easiest factors within your control. The problem agent in salt is actually part of it’s chemical composition … Sodium. A little sodium intake is fine, in fact it is required due to its role as an electrolyte and necessary for our nerves and muscles to function correctly. The problem arises when we consume too much sodium because it causes disruption to the balance of natural fluids within our body. When the body recognizes excess sodium has accumulated it holds onto water for the purposes of diluting and flushing the sodium. Unfortunately this water retention increases the amount of fluid surrounding our cells. It therefore also increases the volume of blood in our bloodstream. Increased blood volume places increased pressure on our blood vessels and requires the heart to work harder putting it under strain. Over time this extra work and increased pressure causes damage to the blood vessels leading to stiffening or hardening of the arteries. This damage can lead to high blood pressure, heart attack and stroke. The majority of people assume that by avoiding the table salt shaker and no longer adding salt while preparing meals will solve the sodium problem. While this is a good start, the majority of excess and harmful sodium, is actually found within the processed food we consume. It is vital that we pay attention to product packaging and check levels of sodium. Even some of the so called “healthy” foods and labeled low-salt may still contain high levels of sodium (which is also found in sugars and fats). We can’t do anything about the sodium levels in prepackaged food … apart from leaving them on the shelves. 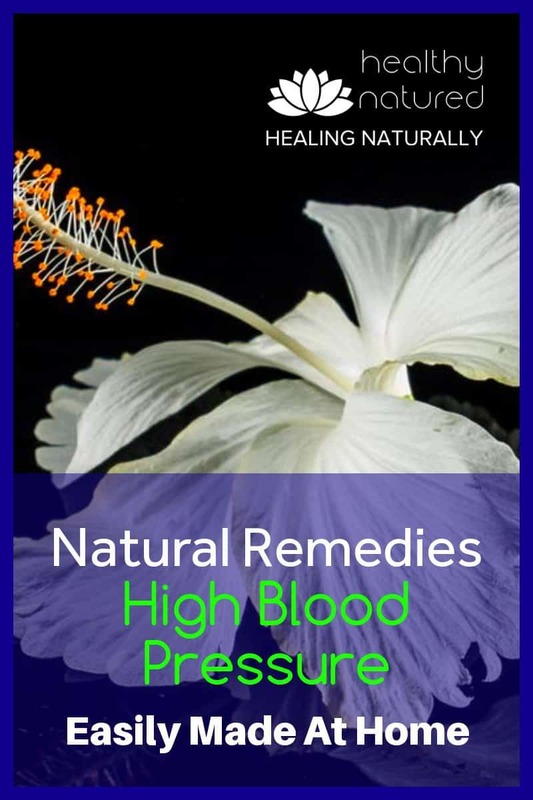 Hibiscus – Tropical Goodness and 1 Of Our Natural Remedies For High Blood Pressure. For centuries many cultures across the world have used the hibiscus to manage blood pressure. 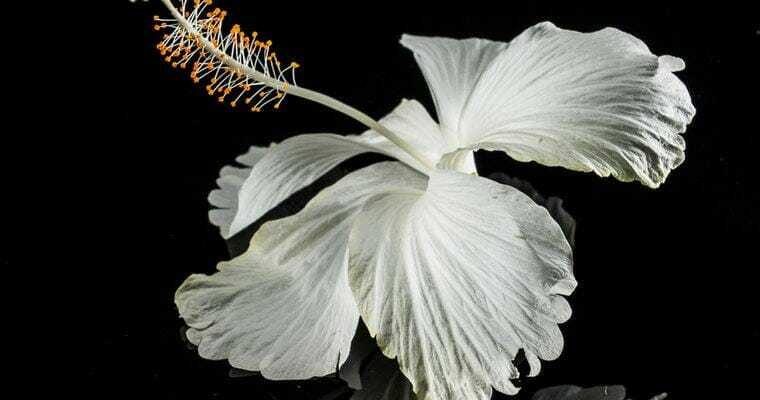 Initially seen as simple folklore more recent scientific studies have concluded there to be evidence of blood pressure related health benefits in the use of the Hibiscus. 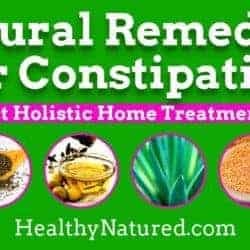 Like many natural remedies the Hibiscus treatment has moved from “quackery’, to common folklore and now into accepted mainstream medicine!. Hibiscus acts as a diuretic. Adding hibiscus to your diet will draw fluids and sodium from your bloodstream. Removing the sodium decreases the bodies need to retain water and relieves the pressure on your arterial walls. When added to our diet certain properties in Hibiscus mimic Angiotensin Converting Enzyme Inhibitors (ACE). 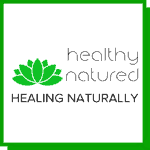 ACE inhibitors are chemically produced pharmaceutical drugs used in mainstream medicine for the treatment of high blood pressure. Amazingly the Hibiscus mimics a commercially created medicine. In a perfectly natural way! Both ACE and the natural Hibiscus enable our blood vessels to relax. 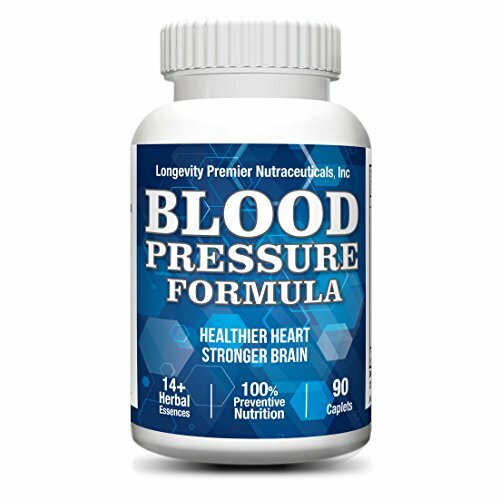 When our blood vessels relax our blood volume is lowered which decreases blood pressure. Hibiscus may not be as potent as prescribed ACE Inhibitor pharmaceuticals but consistent usage over time can be equally as effective. And in my mind, natural remedies for blood pressure are always a better option! 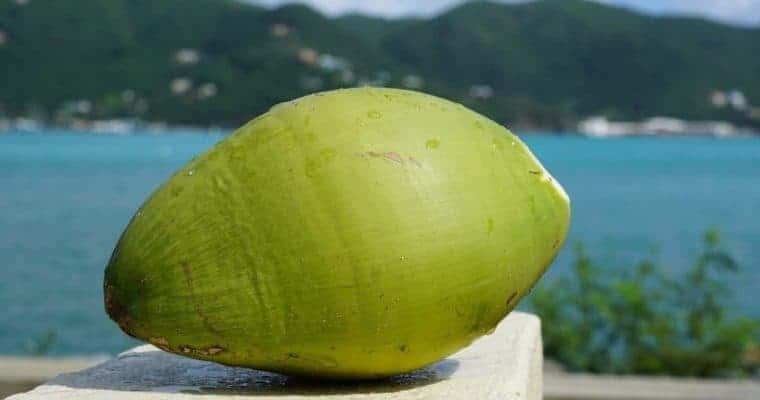 Delicious, Natural And Effective For Reducing Blood Pressure – Coconut Water! Coconut water, not to be confused with coconut milk/cream is the clear liquid found within the shell of the green and unripe coconut. Coconut water naturally contains high levels of organic potassium and magnesium. 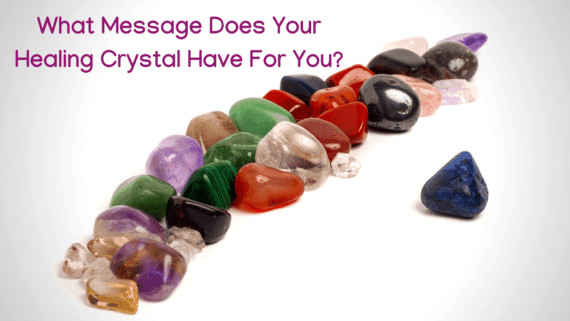 These minerals are beneficial for our bodies regular muscle function. How does this help? Simply because our heart is a muscle. Simply drink coconut water once or twice a day. Morning and night is optimal! Hawthorn is rich in flavonoids. 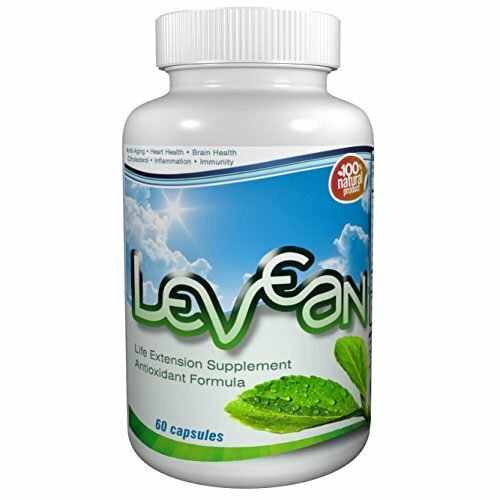 Flavonoid health benefits have been widely researched and shown to have a highly beneficial impact upon heart health. The impact of the flavonoids includes positive improvements for those suffering arrhythmia and heart palpitation. 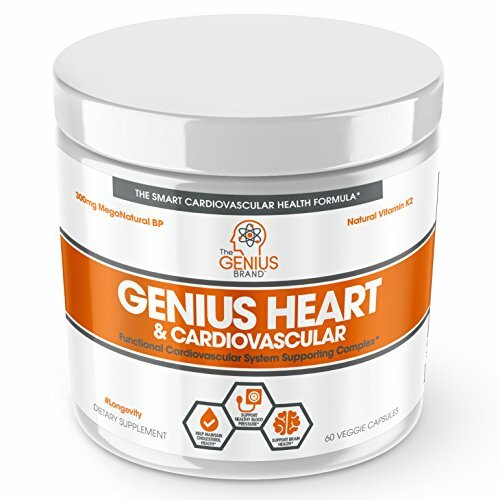 They have also been proven to improve the functioning of capillaries while also regulating glucose metabolism and, most importantly, they naturally regulate arterial blood pressure therefore decreasing the risk of hypertension. Step 5 Thicken the mixture with cocoa powder or carob powder until the dough can be rolled in palms without sticking. Step 6 Roll into small balls about the size of index fingernail – think Maltesers! Step 10 Alternatively add one to a mug of boiling water and dissolve as a delicious tea. Perhaps As Expected Exercise Is One Of The Easiest And Most Effective Natural Remedy To Combat High Blood Pressure. Number 6 – Regular Exercise – The Easiest Of All. Combining a healthy balanced diet with exercise is possibly the most effective of all our suggested natural remedies for high blood pressure. As previously discussed our heart is a muscle. So it stands to reason then, that like all other muscles, our heart can also benefit from and become more conditioned with regular exercise. Having a fit and healthy body enables a well conditioned heart without additional and unnecessary strain. A well functioning heart means healthy and regulated pumping of the blood. 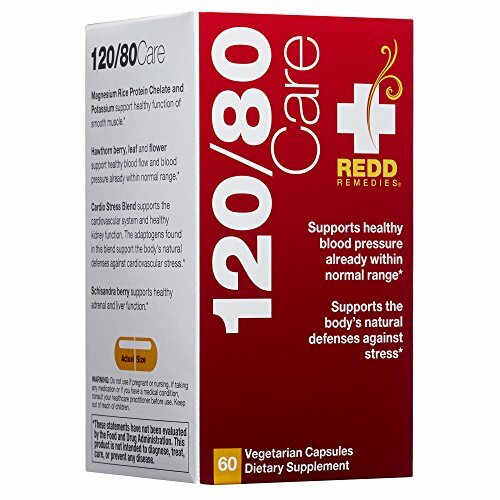 This therefore lowers the pressure within the arteries. 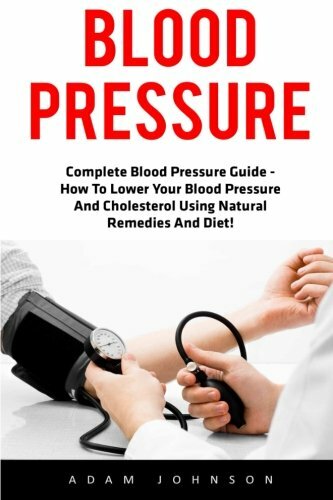 Lowering pressure reduces the risk of arterial scarring and means a much lessened risk of developing high blood pressure. Regular exercise is an excellent and easy way to reduce blood pressure and the health risks associated. Try to achieve at least 30 minutes of exercise a day. Exercise can take any form – just as long as it raises your heart beat and gets you fitter! 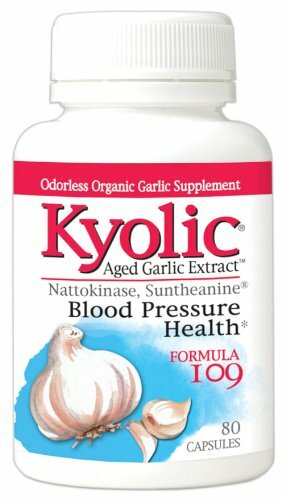 Garlic is mentioned in almost every post regarding natural health and holistic lifestyles. Garlic is rich in many health giving and beneficial properties. 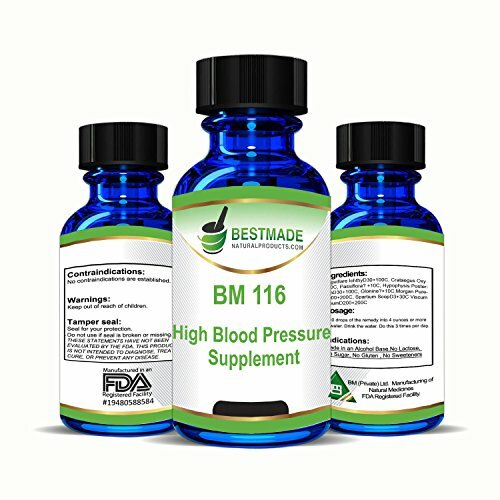 It is also an excellent remedy for hypertension. Be aware that garlic doesn’t work well eaten raw! 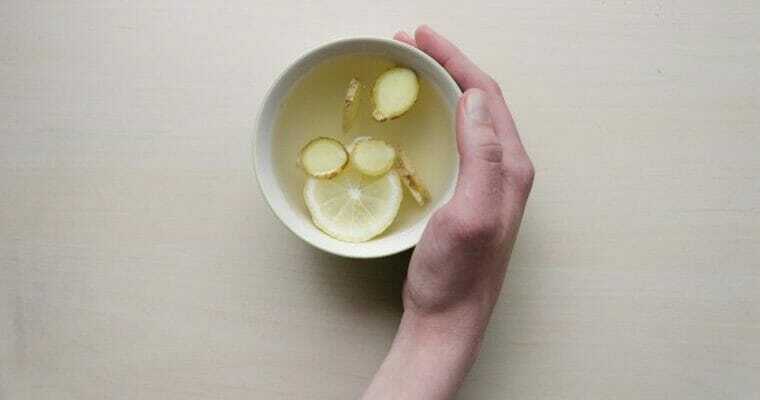 Your stomach PH levels will neutralize any benefits of raw garlic well before any good can be done. It is therefore recommended that garlic, when used for hypertension, is taken in tablet or capsule form. When selecting garlic supplements always ensure the product has a high garlic allicin yield. 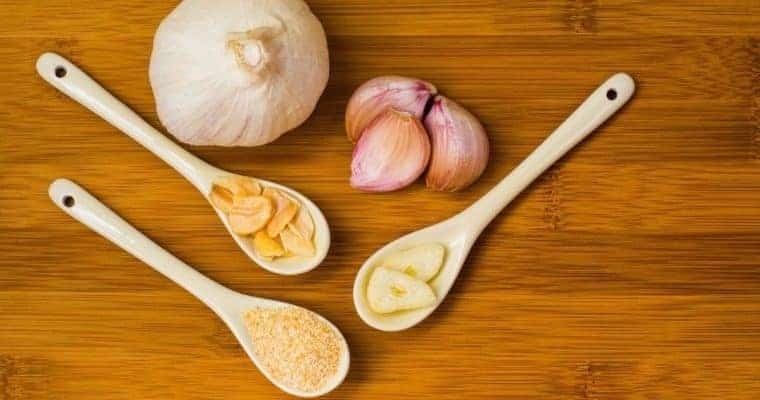 To use as one of our natural remedies for high blood pressure you need to find high quality garlic tablets for hypertension and follow the directions provided. The Indian Journal of Biochemistry & Biophysics, 2009, wrote about studies done regarding the health benefits of Cardamom. The studies described in the journal noted that a group of participants were given 1 teaspoon of cardamom powder daily over several weeks. 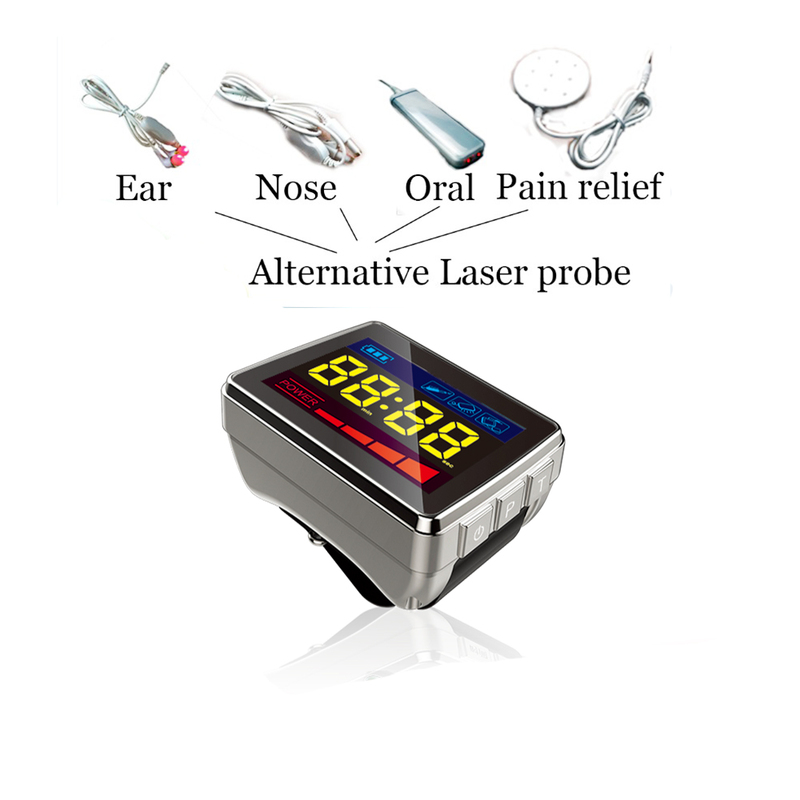 It was shown that blood pressure in all participants was significantly lowered. Research is ongoing to pinpoint the exact reason for this change in blood pressure. However the empirical evidence is all we need. 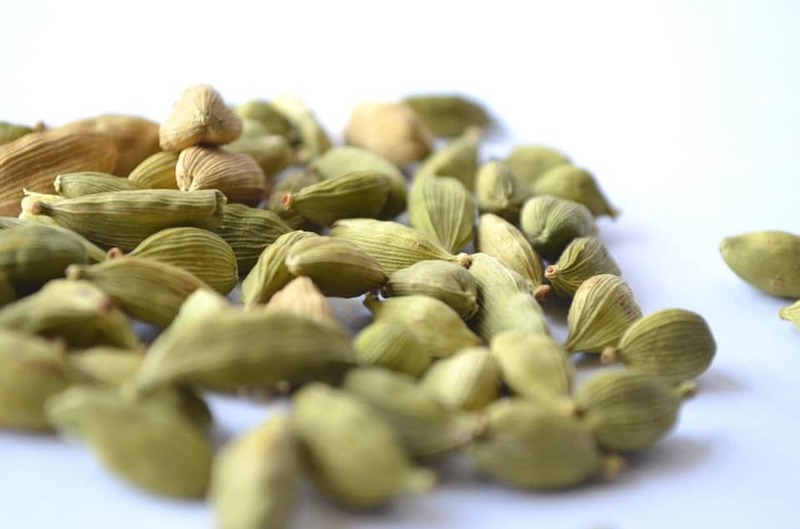 We know that cardamom works in reducing blood pressure. We can leave it to the scientists to figure out how! While swallowing a teaspoon of cardamom powder may seem a highly unpalatable concept you can achieve the same results in a much more tasty manner! By combining cardamom with ginger (another of natures warming spices which is known to improve circulation) you can create a magnificent tea for heart health. Step 1 Crush the cardamom pods. Just bash them a bit to help release the natural oils. They do not need to be finely ground. Step 2 Combine all ingredients, apart from the honey, in a saucepan. Step 3 Bring to the boil. Step 4 Once boiling reduce the heat and simmer for 5-10 minutes until the mixture has reduced and is the color of caramel. Step 5 Strain the mix to remove all sediment and fragments of cardamom and ginger. Step 6 Add honey to taste. Step 7 Optional: Some people like to add milk either at the initial simmering stage or when ready to drink. Step 8 Take this tonic morning and evening. Having high blood pressure or “hypertension”, means your heart is having to work extra hard. It’s that simple … your heart is under increased strain to perform it’s function of pumping blood throughout your body. Our blood flows through “semi-flexible” muscle tissue. This is muscle tissue that requires it to flex, stretch, relax and constrict at varying degrees. Hypertension places strain on the heart and this elevated pressure of blood leads to the muscle tissue to over-flex and be unable to relax. This leads to the over-stretching of our blood vessels. This over stretching leads to small ruptures and tearing of blood vessels. When these tears heal we form vascular scarring. Vascular scarring results in the tissue being “rough” and “irregular”. These irregular surfaces can lead to blockages. The uneven surfaces also enable the collection and build up of cholesterol/plaque, and other usually cleared blood cells. The simple reality is that you are building an unhealthy arterial dam, commonly referred to as a “blood clot”. 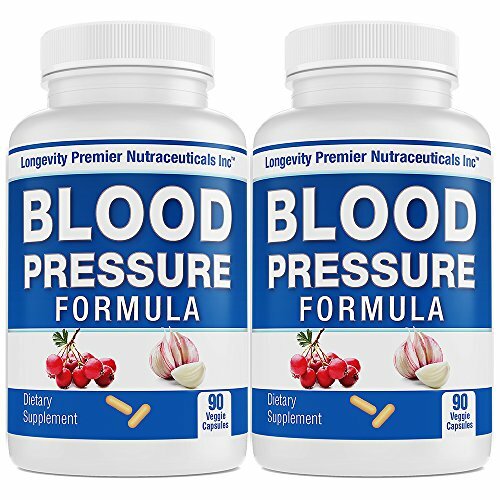 If blood pressure continues to rise and remains elevated over an extended period of time the vessel walls become weakened. Weakened vessels then cause further tissue damage due to oxygen depletion. As we know from any external injury, the bodies scar tissue is much thicker than the original normal tissue. This thickening of tissue also prevents oxygen being absorbed in these areas. When oxygen depletion occurs due to scarring it means this part of the artery deprives the rest of the vessel from receiving fresh oxygenated blood. It is this lack of oxygenated blood that leads to heart attack and/or stroke. 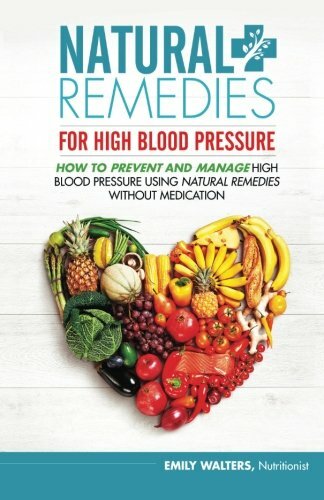 Our Natural remedies For High Blood Pressure are just a few of the steps we need to take to prevent vascular scarring and reduce our risk of stroke or heart attack. 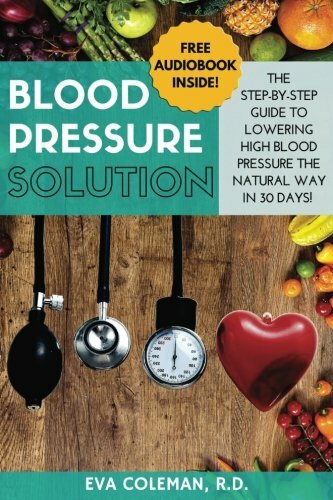 I hope this post has given you some tips and ideas for how to lower blood pressure and keep your heart healthy. If you would like to ask questions or make comment then please do so below and I will reply as soon as possible. Alternatively you can contact me directly here. To your very best health. Pretty nice post. I simply stumbled upon your website and wanted to say that I really loved browsing your posts. I have added my details and am subscribing to your feed. I’m hoping you write again very soon!